NrgEdge Basics – How can we help you? 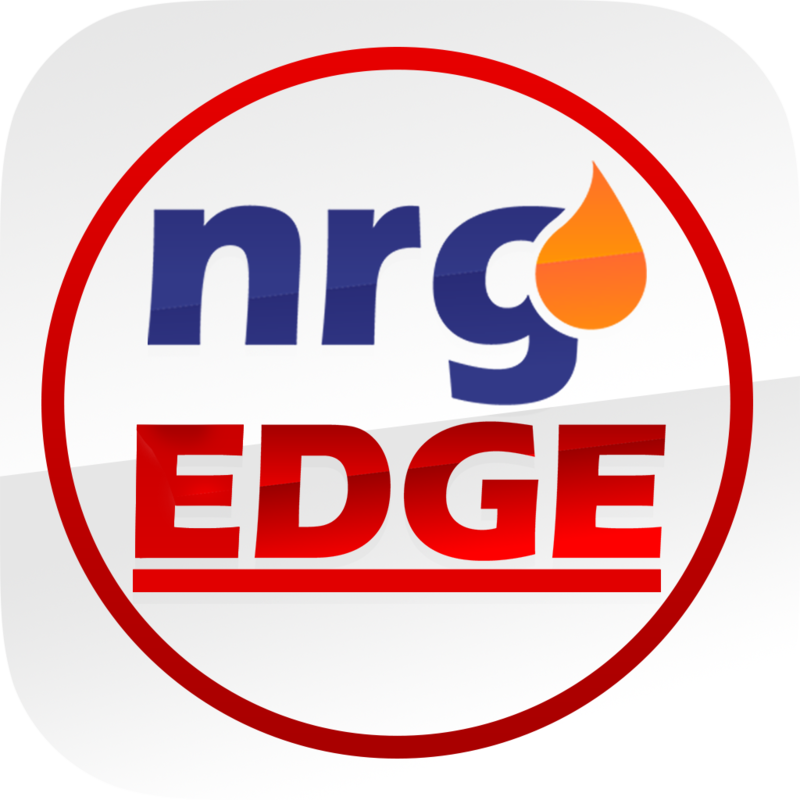 NrgEdge is an exclusive professional network for the Energy, Oil and Gas industry. We believe in providing you with the best tools and creating an environment of knowledge sharing and collective learning that will help take your career to the next level. Create a holistic career profile showcasing your true and verifiable capabilities to people that matter. Access new opportunities with the right crowd. Generate your personalized Career Passport, a professionally designed resume NrgEdge generates from your complete profile. Browse or create projects you worked on. Feature your project achievements and lessons learnt. Get recognised for your accomplishments. Explore our comprehensive database of regional and international Energy, Oil & Gas companies. Search and apply for jobs for professionals and students of all experience levels across all industry fields. Share and explore ideas and experiences through NrgEdge Forums. Get inspired by industry best practices and technological advances. Keep up to date with the latest thinking and newest developments in the ever-changing Energy, Oil & Gas industry with daily news updates on our news channel NrgBuzz.